RICHMOND – Virginia Tourism Corporation aims to mobilize Instagrammers during Great Outdoors Month with a series of challenges each Wednesday in June. Through the Virginia is for Lovers Instagram account, outdoor lovers will be encouraged to get outside and share their experiences by using the #VAOutdoors hashtag. 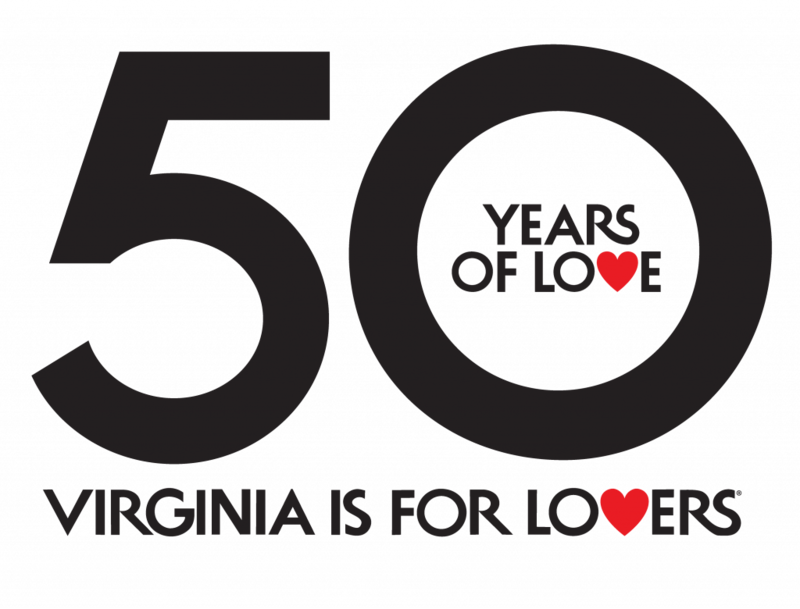 Those using the hashtag will be featured at virginia.org/VAoutdoors and Virginia Tourism Corporation will spotlight select participants on the Virginia is for Lovers travel blog. Virginia also issued a challenge to the tourism industry to host local #VAOutdoors InstaMeets on June 20. June 3: Get out to Virginia’s many awe-inspiring overlooks and breathtaking landscapes. June 10: Navigate Virginia’s scenic rivers, lakes and beaches; or discover a new waterfall. June 17: Share outdoor gems with friends or find a local outfitter and experience something new. June 24: This week is all about campfires, s’mores, tents, friends and family. Virginia is a four-season destination with the geography and climate to match every outdoor activity, adventure and sport. Virginia is blessed with abundant natural resources and American icons like Shenandoah National Park and the Blue Ridge Parkway, one-fourth of the famed Appalachian Trail, the rugged lands of the George Washington & Jefferson National Forest, high peaks and ponies of the Mount Rogers Recreation Area, and the mighty Atlantic Ocean and the Chesapeake Bay and its tributaries. According to the Virginia Department of Conservation & Recreation’s 2013 Virginia Outdoors Plan, outdoor recreation contributes $13.6 billion in consumer spending, $3.9 billion in wages and salary, $923 million in state and local tax revenue and 138,200 Virginia jobs. Go to virginia.org/vaoutdoors for Great Outdoor Month travel inspiration. Join the conversation by using #VAOutdoors and stay connected with Virginia on Instagram and Twitter at @VisitVirginia and Facebook at facebook.com/VirginiaisforLovers.